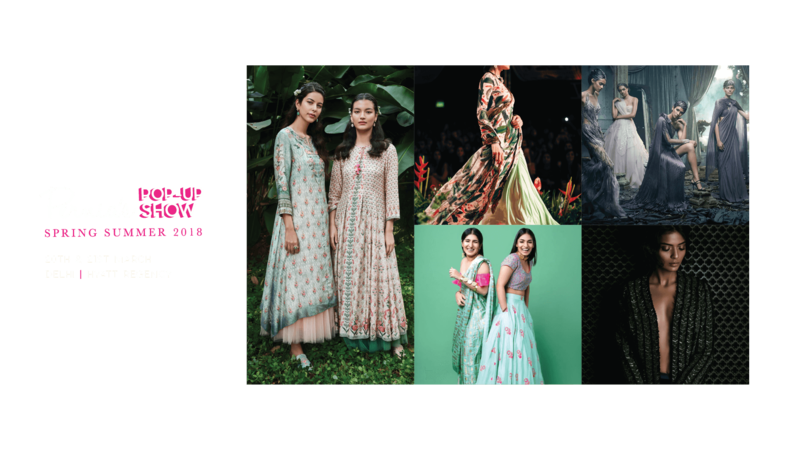 Pernia's Pop-Up Show presents its Spring Summer 2018 Edition - A 2-day Premium Luxury Fashion and Lifestyle event! 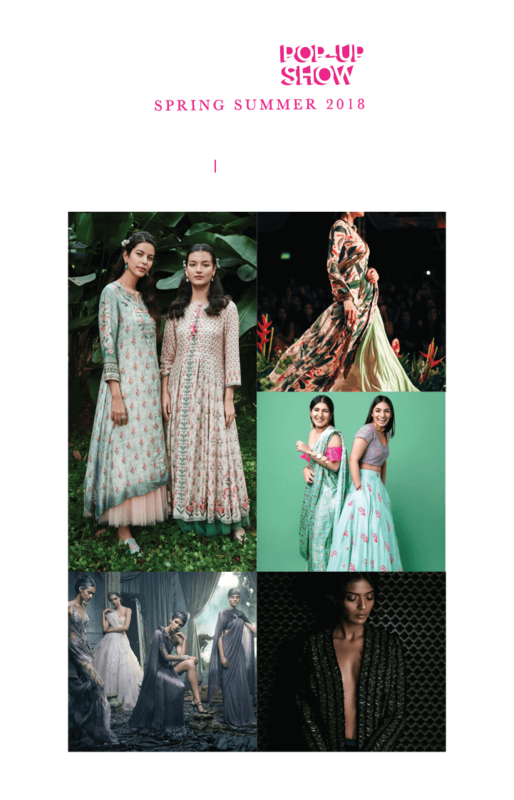 With a curated line-up of 40 designer brands across the segments of apparel and accessories, we offer a unique shopping experience with Fashion walks featuring selected designers, Styling appointments and much more. Exclusive preview 'By Invite Only'. Register to receive an invite! High Tea at the Polo Room with Pernia Qureshi and invited clientele. Shop at Pernia’s Pop-up Show and get discount vouchers for Pernia’s Pop-Up Shop and studio.  You can also get an opportunity to be styled by Pernia Qureshi at our Delhi studio. Shop for ₹ 3 Lakh and get discount vouchers worth ₹ 50,000 and get styled by Pernia Qureshi at Pernia's Pop-Up Studio! You shall receive your invitation to Pernia's Pop-Up Show shortly. Stay tuned!